Connect your life and work to Nature. Develop a more satisfying and responsible relationship to the incredible wonder, magic, beauty, and awe of Nature. 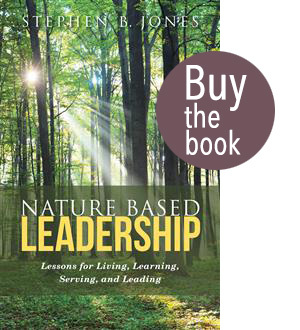 In his two published books, Nature Based Leadership, Nature-Inspired Learning and Leading, as well as his books under draft, and in his Great Blue Heron Blog Posts, and all of his writing, author and naturalist Steve Jones informs and inspires individuals and organizations to do just that. 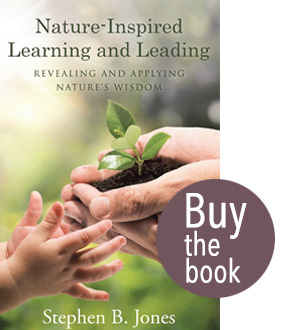 Capitalize on the wisdom of the natural world with the lessons in Nature-Inspired Learning and Leading and Nature-Based Leadership. Fifty-six percent of the 751 million acres of forestland in the US is privately owned. Sixty percent of the private forestland is owned by families and individuals. That is, by ten million “family forest” owners of 260 million acres (Who Owns America’s Forests? National Woodland Owner Survey, May 2008). Alabama alone has 23 million acres of forestland; 432,000 family forest owners control 15.4 million acres of Alabama forestland (Yi Pan, Yaoqi Zhang, and Brett J. Butler; Trends among family forest owners in Alabama 1994-2005; Southern Journal of Applied Forestry, 2007). The forestland ownership patterns in adjoining Mississippi, Tennessee, Georgia, and Florida are similar to Alabama’s. My own experience with family forests suggests that many owners embrace a deep and lasting passion for the land. Owners whose tenure reaches back multiple generations, as well as new owners whose stewardship will extend forward to children, grandchildren, and beyond. You know the Story of your forested property – make sure the Story lives beyond you. Package the Story for posterity. Great Blue Heron, LLC will write and package the Story for you. Your forest management plan is a necessary part of the Story, yet it is just one component. The entire Story reaches far beyond the technical forestry and wildlife management implications. The complete Story involves key elements that reach back, not just extend into the future. 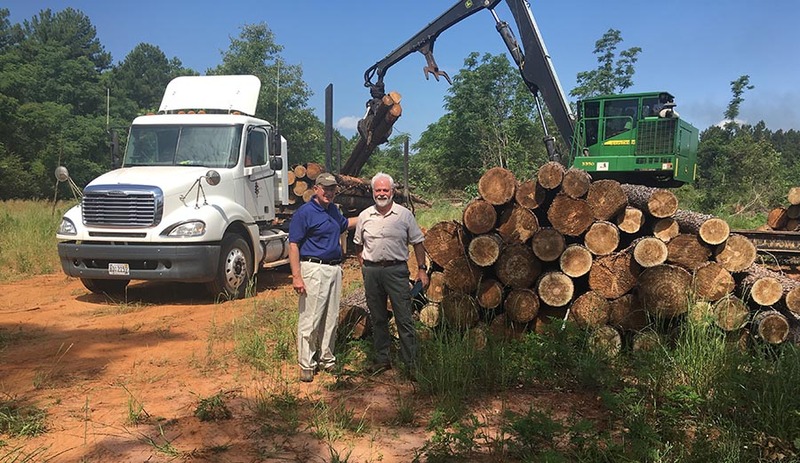 The Story reflects far more than management objectives, harvesting plans, boundary lines, prescribed burning, and planting. The Story entails interpreting your land through the lenses of mind, body, heart, spirit, and soul. Your Forestland Legacy Story can be fewer than ten pages, or it might fill volumes. Together, you and Steve (Great Blue Heron owner Steve Jones) will determine what you seek and how to package the tale. Steve can discuss the scope and scale with you. Great Blue Heron has already developed a couple of Forestland Legacy Stories he can share as examples. Please contact Steve at steve@stevejonesgbh.com to hear what telling your Forestland Legacy Story might entail. Former CEO Fairmont State University; Antioch University New England; Urbana University; University of Alaska Fairbanks.